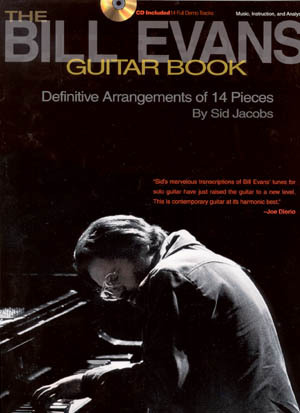 by Sid Jacobs. 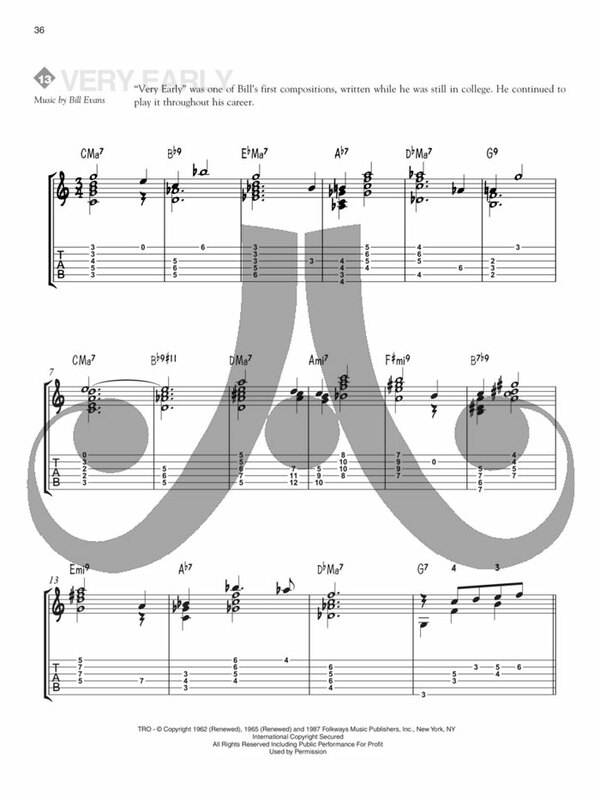 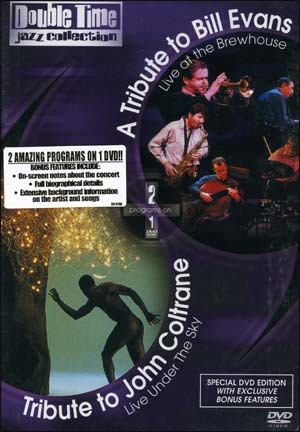 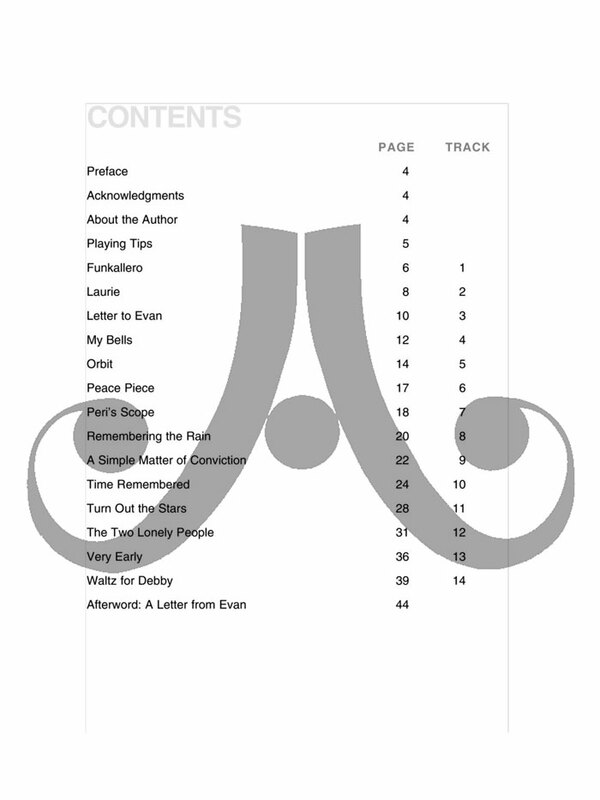 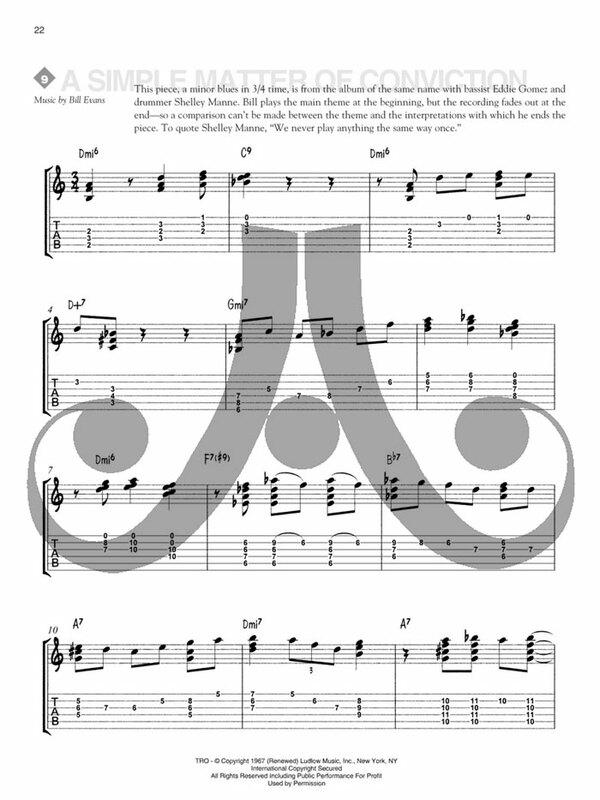 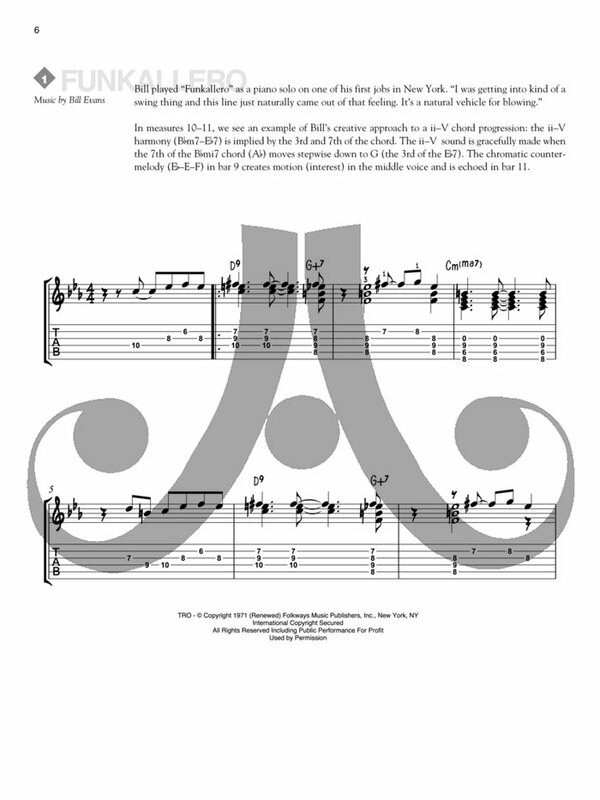 Book & CD Package - TAB NOTATION. 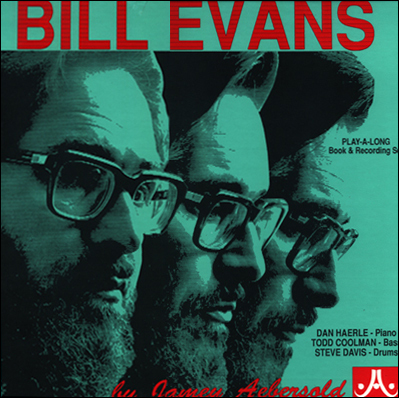 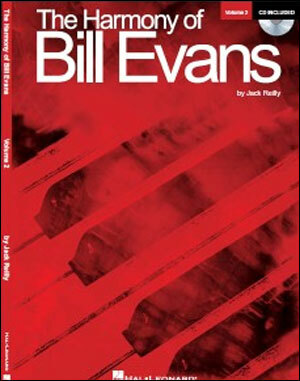 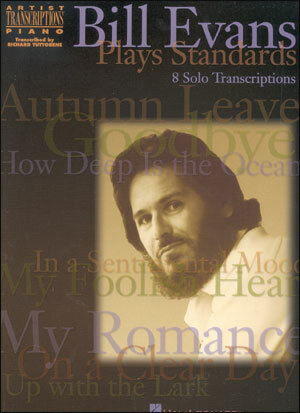 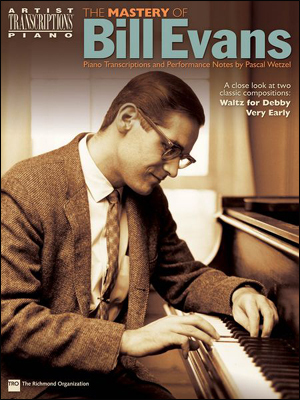 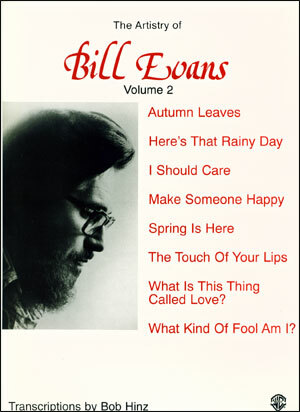 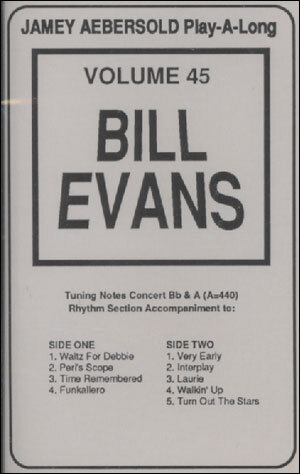 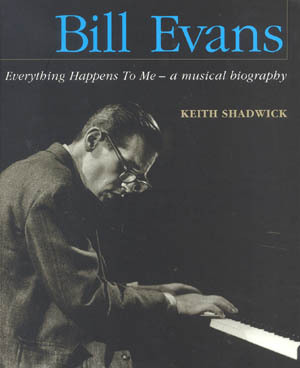 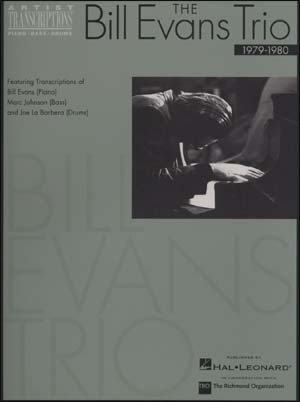 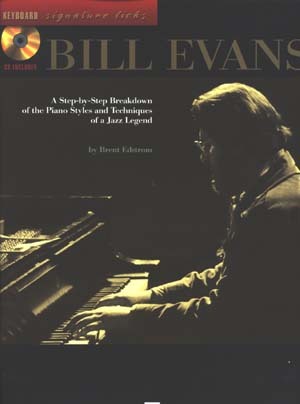 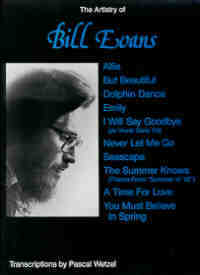 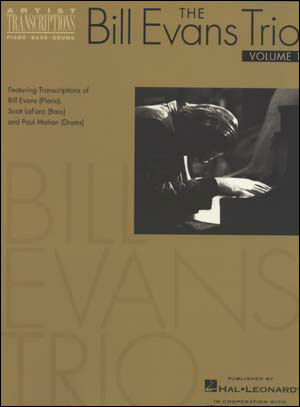 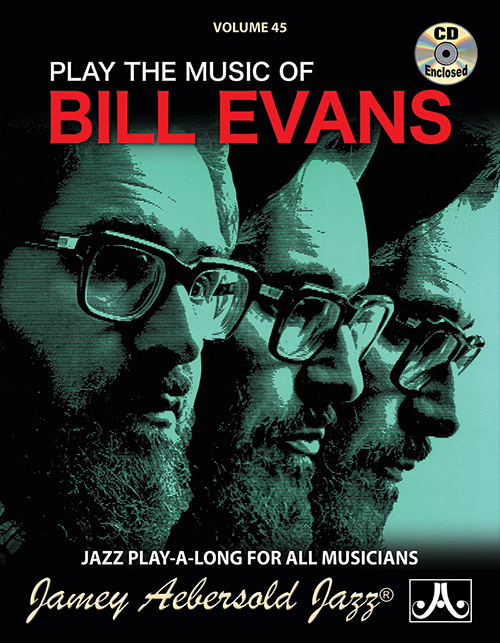 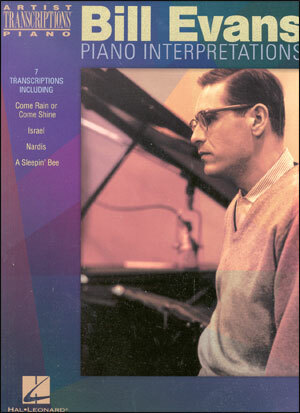 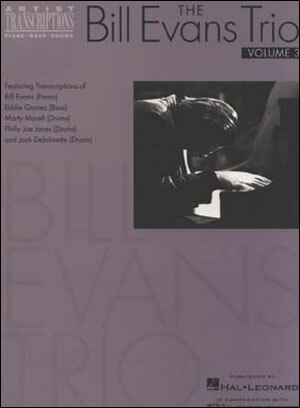 In this book/CD pack, Musicians Institute instructor Sid Jacobs, who organized the school's Jazz Guitar elective, translates the playing of quintessential jazz pianist Bill Evans for guitarists to enjoy. 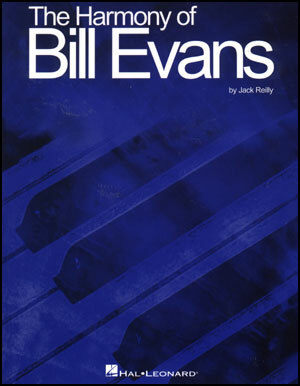 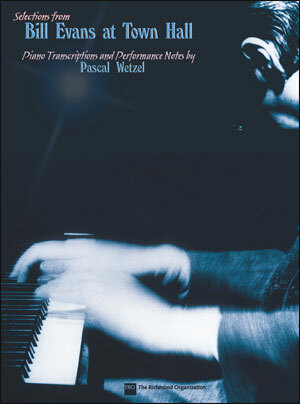 Includes music, instruction and analysis of 14 Evans' pieces, all in their original keys and with full demonstration tracks on the accompaniment CD.